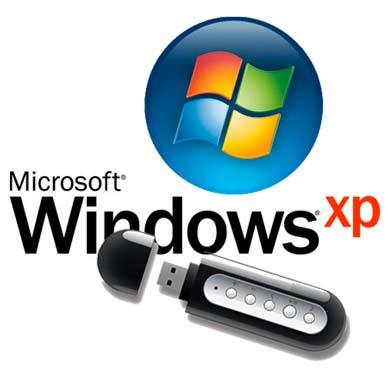 Portable Windows XP Live USB Edition 2007 Did you ever want to boot up into windows XP via a USB memory key? Well, now you can !!! This is a miniature version of Win XP enough to get you up and running so you can restore from backup, access your files, or do whatever you have to do. Instructions inside!